Want to turn heads with your voluptuous, feminine figure? 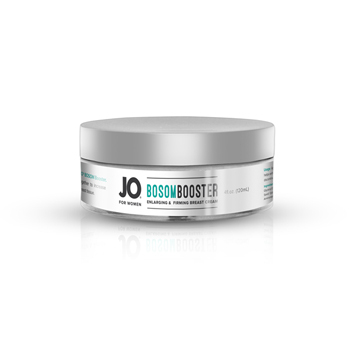 JO BOSOM Booster gives you noticeably fuller, firmer curves that will really make them say "Wow!" This gentle daily use cream stimulates breast growth with natural ingredients, enhances volume and tones skin without surgery or hormones. Enlarging and firming breast cream.